True Blue: Sonja Blue On Sale! Get Paint It Black for $1.99 via Amazon, Apple & Nook! Sonja Blue On Sale! 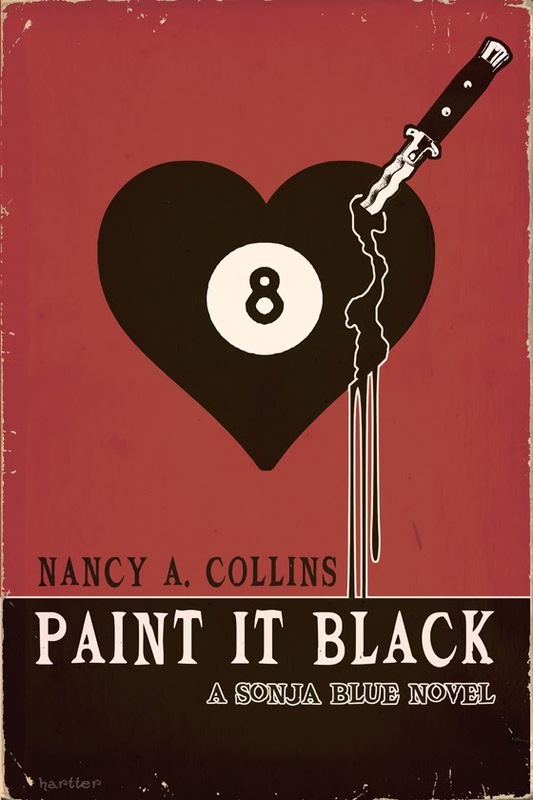 Get Paint It Black for $1.99 via Amazon, Apple & Nook! Paint It Black, the 3rd book in the acclaimed Sonja Blue series, is on sale for $1.99 from February 1st through February 12th! Find out more about it and dozens of different ebook offers each day at Book Bub!